A few weeks ago, I told you about a Mystery Box that Julep was offering. I thought I'd show you guys what comes in Mystery Boxes when you buy them. 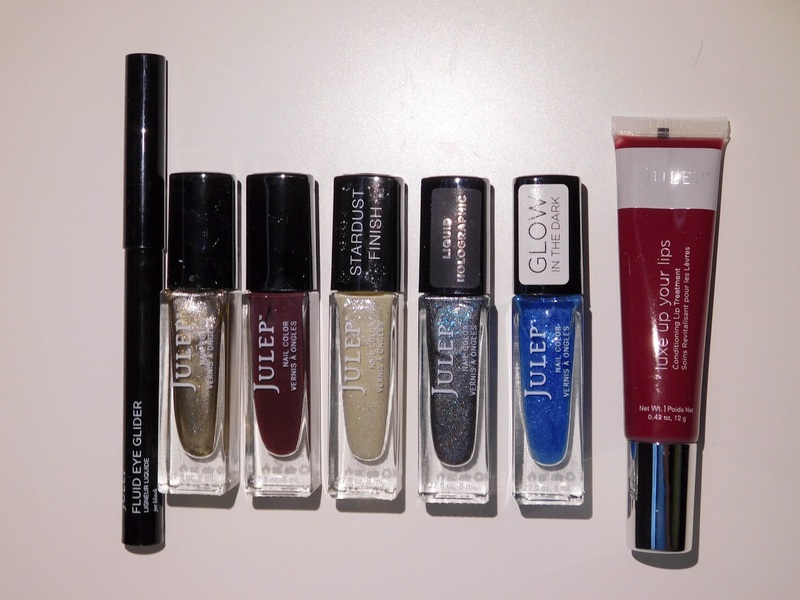 This time, it was the Night Lights Box, and Julep told us two of the polishes included (the rest are mysteries!). This box cost $24.99 (most Mystery Boxes cost this) and had a value of $100+! Here's what I got! Check out to see what the actual value was. Fluid Eye Glider (Jet Black) ($20/$16 Maven) - A jet black eyeliner pen with a no-fray precision felt tip that makes it easy to create thin or thick lines. I'm not a fan of liquid liners, and I'm really not a fan of this not coming in its box. I'll probably give this away to someone I personally know. I could have swore I had this, but somehow I didn't. It's a gorgeous gold, though, and it will be perfect for a Christmas manicure! This will be a trade. I've had this and gotten rid of it before, dark red cremes just aren't my thing. I have this, but I'm keeping this extra. I go through Stardust polishes like crazy! This is perfect. 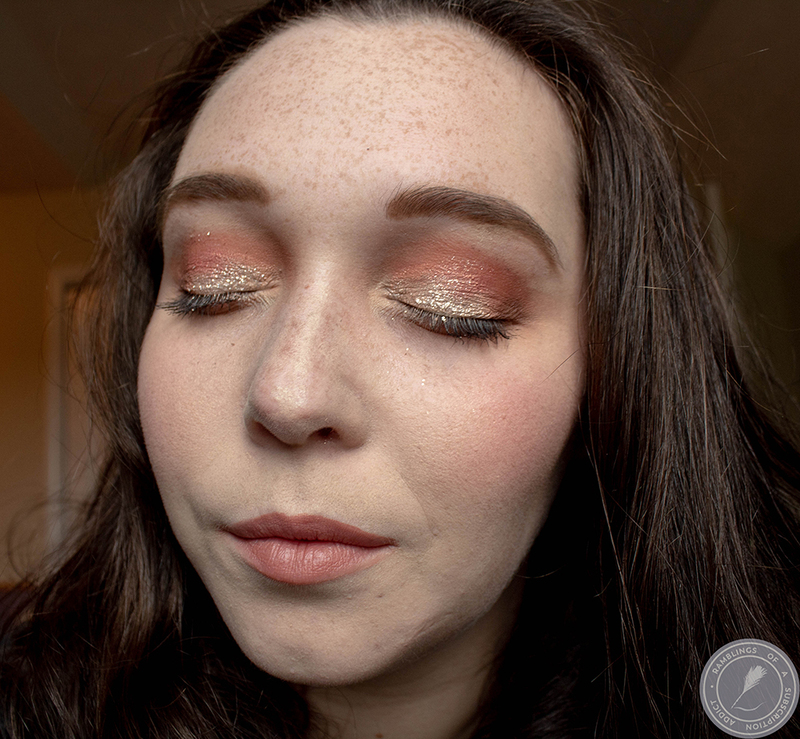 Julep is doing a great job at their holos recently and this one is so beautiful. It's actually the reason I got this box, because I was afraid it wouldn't be available again. I'm always wary of Glow in the Dark polishes...I'm afraid that it's going to be bright all night long. Luckily, this one isn't like that. It glows, but the glow fades and doesn't bother me while I'm sleeping! Luxe Up Your Lips (Sangria) ($24/$19.20 Maven) - Enriched with natural ingredients that soothe, hydrate, and plump lips, this silky-smooth treatment delivers major moisture with a hint of tint. This looks really dark in the tube, but it's a great sheer color when it's on. It's just enough color to show up without being super dark! 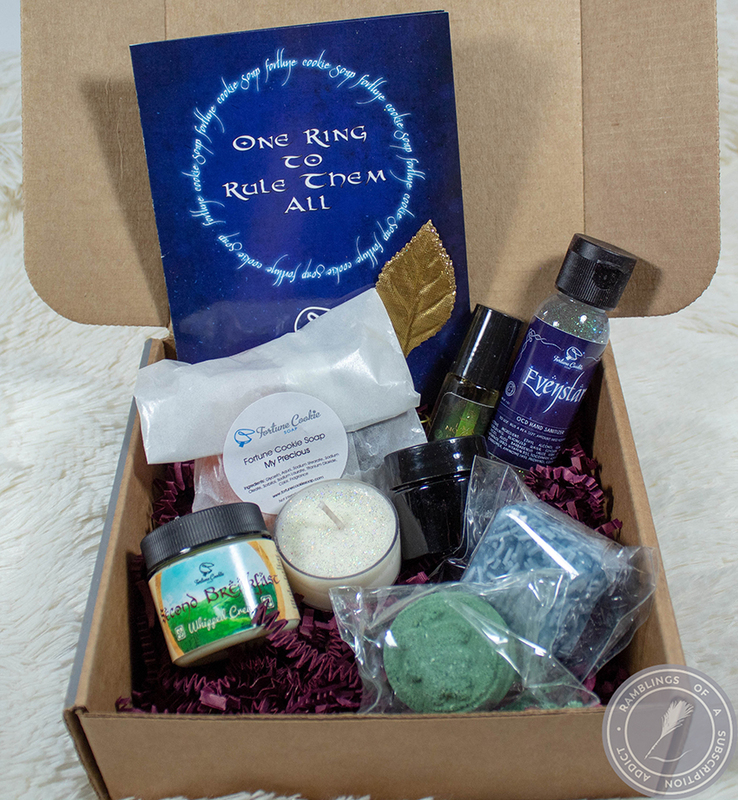 This box is valued at $114 for non-Mavens but the value was only $90 for Mavens. Still, it was an excellent value for everyone, I'm just bothered a bit that the value wasn't there for Mavens. Brenna and Brandy were both exclusive to this box, so they won't be around for a while if ever. Overall, I still think it was worth the cost. I also grabbed another polish for free with purchase, so that made it even more worth it! 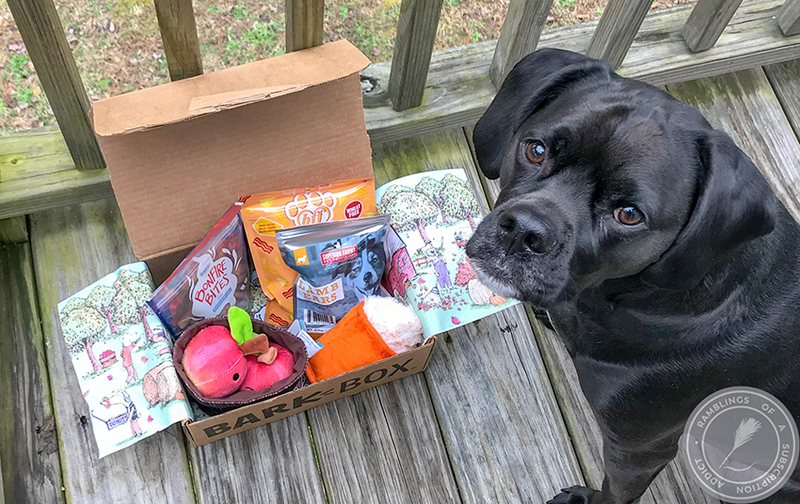 If you want to sign up for your Maven subscription, click here to see what free boxes are available and let me know what box you choose!